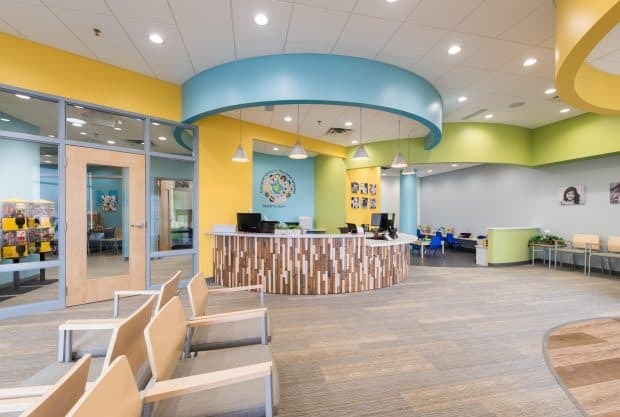 Woodbury Pediatric Dentistry | Karkela Construction, Inc. Scope: This 4,230 square foot tenant improvement project was completed in 15 weeks. "My patients and staff have been thrilled with the new facility. I recommend Karkela Construction to anyone considering construction of a new facility or remodeling their current facility."